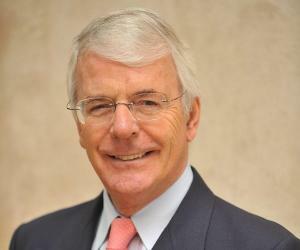 John Major is a British politician who served as the prime minister of the UK and the leader of the ‘Conservative Party’ from 1990 to 1997. 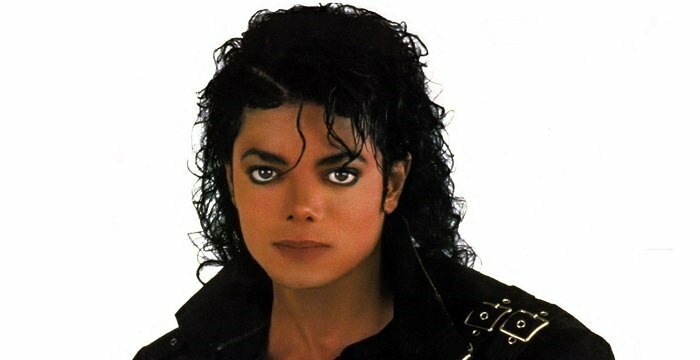 Check out this biography to know about his childhood, family, personal life, career, and achievements. John Major is a British politician who served as the prime minister of the UK and the leader of the ‘Conservative Party’ from 1990 to 1997. He was born in Surrey, South East England, and grew up there, before his family moved to Brixton. Leaving school at the age of 16, John started working as a clerk in London. His political ambitions became evident by the late 1950s, and he left his job to join the youth wing of the ‘Conservative Party.’ He also worked at a bank for a while. He was interested in politics since his early years and delivered speeches as a member of the ‘Young Conservatives’ in his early 20s. He contested his first successful elections in 1979 and won the ‘Minister of Parliament’ (MP) seat from Huntingdonshire. In 1987, he became a cabinet minister as the ‘Chief Secretary to the Treasury,’ and in November 1990, he was made the prime minister of the UK, after the preceding prime minister, Margaret Thatcher, resigned from her post. John ended up winning the 1992 general elections and retained his seat. He was succeeded by Tony Blair as the prime minister and William Hague as the ‘Conservative Party’ leader in 1997. John retired from politics permanently in 2001. 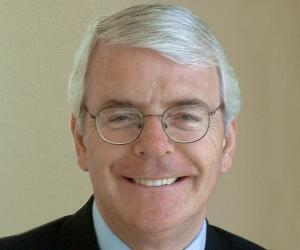 John Major was born in St. Helier, Surrey, on March 29, 1943, to Gwen Major and Tom Major-Ball. John was born late to his parents. His father was 63 years old when he was born. John grew up with four siblings: his two sisters and two brothers. John’s was an affluent family. His father owned a garden ornaments business and was formerly a music hall performer. His mother was a homemaker. John attended a grammar school named ‘Rutlish School’ in the London Borough of Merton. When John was 12 years old, the family business started failing, and the family decided to move to Brixton for better work opportunities. When he was 13 years old, John experienced his first ‘House of Commons’ debate and was immediately drawn to the world of politics. He also met the then-prime minister, Clement Attlee, accidentally, which also turned out to be a major event for him. In the late 1950s, he finished school, gaining O-levels in history, English literature, and English language. He then studied via correspondence and got straight O-Levels in economics, mathematics, and the British constitution. Although he was always interested in the prospect of becoming a politician, his beginnings were rather humble. 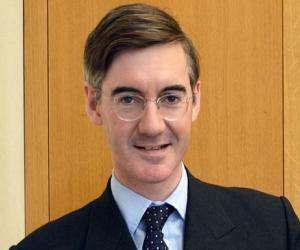 While he joined the ‘Young Conservatives’ group in his late teens, he also continued to work at an insurance brokerage firm, a job which he thoroughly disliked and quit later. He lost his seat in the ‘Housing Committee’ in 1971, but following this, he got more involved in the UK’s political atmosphere. He attempted to be elected to the ‘Parliament’ in 1974 but lost the elections. The 1979 elections finally made him the MP from Huntingdonshire. He then became the MP for the newly formed seat of Huntingdon in 1983, after changes in the geographical boundaries of the constituency. He served in the ‘Parliament’ for the next 22 years. During the Brighton bombings of 1984, neighboring MP John Wakeham was badly injured. John acted as the MP of his constituency in his absence. The following year, John was promoted to the position of the ‘Minister for Pensions and Social Security.’ John was young and highly enthusiastic, and the top party leadership was happy with his work. Due to his efficiency, John quickly rose through the ranks within the party. In 1990, the ‘Conservative Party’ faced unrest, and the party leader, Margaret Thatcher, did not win the required majority to retain her position as the leader of the party and the prime minister. 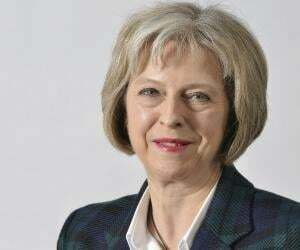 She faced a tough challenge from Michael Heseltine and was forced to resign in November 1990. John was the preferred candidate for replacing Margaret. He was successful in winning the majority and became the ‘Conservative Party’ leader. 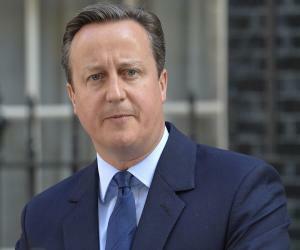 He thus became the prime minister of the UK on November 28, 1990. This was a huge responsibility for John, as he was quite young at that time. However, the party leadership welcomed him with open arms. However, it was later realized that he was perhaps not the best person for the job. Nevertheless, he contested the 1992 general elections and won by an extremely small margin. This made him an unpopular prime minister, and the British media targeted him, digging for scandals, which they eventually found. He was involved in scandals such as the “Arms to Iraq” and the “Cash for Questions” controversies. Meanwhile, John continued to focus hard on the basic things in his country, such as law & order, education, family values, and the police. By 1995, his reputation was questioned, and he got tired of his situation. 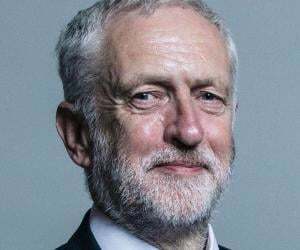 He announced a leadership ballot and vowed to step down as the prime minister and the party leader if he did not get the required majority. Although he won the ballot and stayed as the prime minister, it seemed like he himself was not happy with his position. The rest of his tenure passed without any issues. John’s failure as a strong leader also reflected in his party’s position in the ‘Parliament,’ and the ‘Conservative Party’ lost its majority in 1996. John, however, managed to stay as the prime minister for a few more months, until the 1997 general elections. In the general elections of 1997, the ‘Conservative Party’ suffered a major defeat and the ‘Labour Party’ won. Tony Blair became the new prime minister. John Major resigned from his position as the party leader immediately after the elections. He remained in the ‘Parliament’ until 2001 and then resigned. He also retired from active politics the same year. However, John’s tenure was successful in many ways, too. In 1998, John laid the foundation of the ‘Good Friday Agreement,’ which established peace in Northern Ireland. This success was hailed by the international media. John Major has maintained a low-profile since his retirement. He always loved cricket and was associated with the ‘Surrey County Cricket Club’ as its president for a while, before he stepped down from the position in 2002. John married Norma Johnson in October 1970. Norma is a teacher and a former member of the ‘Young Conservatives.’ The couple has two children: a son, James, and a daughter, Elizabeth. Despite his party’s involvement in some major scandals, John was always considered to be an honest politician by the media. It is widely believed that he became a victim of bickering within the party due to his selection as the party leader.